If you're a resident of The Colony, you may still be reminiscing over the loss of Maza Bar & Grill, a restaurant that was open for three years and was beloved by the locals before it closed in 2016 due to problems with the building. 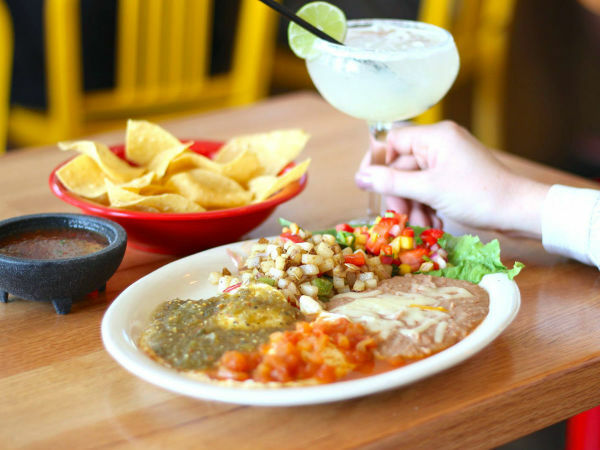 If you are not a resident of The Colony, then you can still celebrate its second act: Maza Mexican, an independently owned Tex-Mex/Mex opening in April in a small strip center at 2040 W. Northwest Hwy. in Dallas. 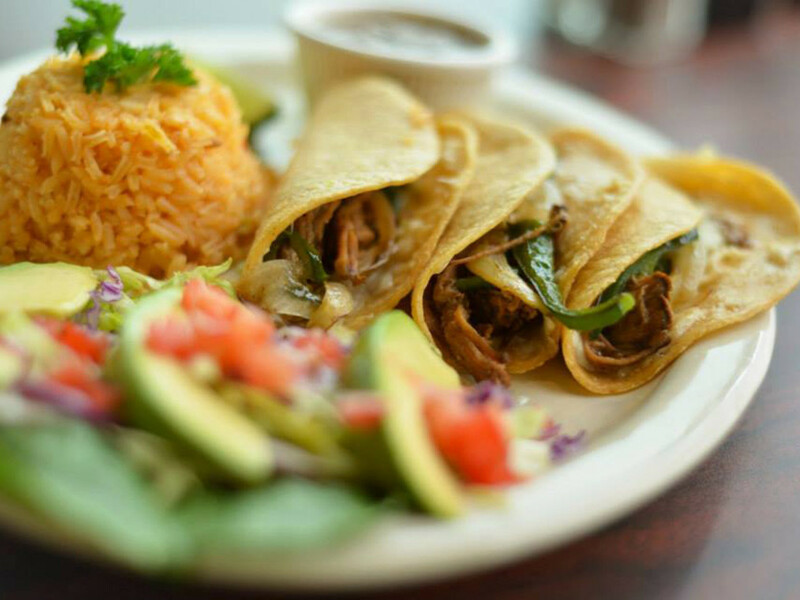 Maza's menu combines family favorites from owner Guadalupe Sifuentes with the Tex-Mex standards that people request. "We do an excellent cocininita pibil from Yucatan, plus house-made tamales and other dishes from Mexico — but also Tex-Mex, which people here like," Sifuentes says. "Enchiladas, nachos, tacos. My recipes are family recipes from my mother who was always cooking." 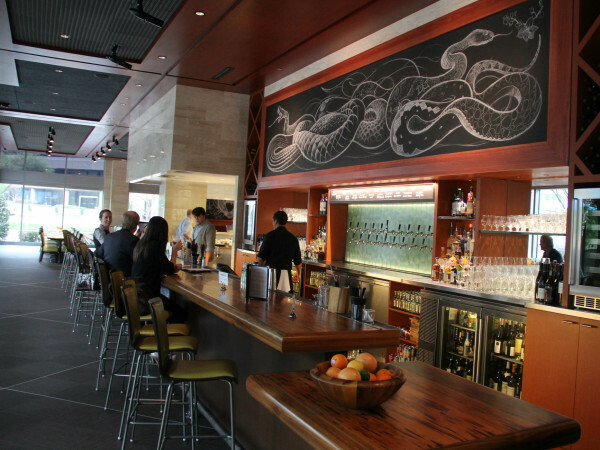 Before opening Maza in 2013, Sifuentes worked at Chic from Barcelona, a North Dallas rotisserie chicken spot now closed, as well as Mi Cocina and Alma, the Tristan Simon Mexican restaurant that was on Henderson Avenue. The name Maza is a variation on "masa," the corn dough used to make tortillas and other dishes. "It's meaningful because it's used for so many things," Sifuentes says. The menu includes elegant entrées such as salmon a la plancha and grilled chicken in a guajillo garlic salsa. There are tamales filled with chicken or pork, and brisket is a big thing, showing up in tacos, enchiladas, and quesadillas. 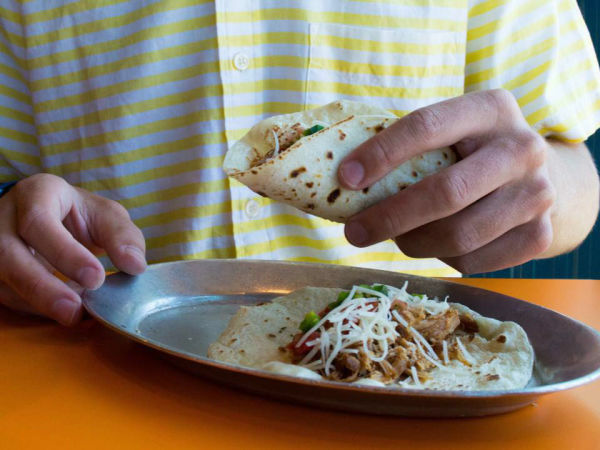 Customer favorites include burritos, street tacos, and margaritas, particularly one with cucumber. The Dallas location will have a full bar, with beer, wine, margaritas, and other cocktails. Thrilled to have found a new location, Sifuentes' final hurdle is to complete construction. "This space had no kitchen, so we had to start from scratch," she says. "It's a commercial area, and we've already seen from businesses that there is a demand, especially at lunch. This is closer to where I live, and I will be there all the time."